Kodak takes over Creo for $980 million in cash. It also introduces the first process-free printing plates, called Thermal Direct and targeted at small to medium sized sheetfed printers. Aleyant is founded and launches PrinterOrder, a web-to-print solution that is later rebranded as Pressero. Adobe acquires Macromedia in an all-stock transaction valued at approximately $3.4 billion. Blue Turquoise (Pantone 15-5217) is the color of the year. There are only a few high-end scanners still available on the market. Screen sell just 1 of their SG 8060 MKII scanners in the UK, a sign that the heydays of scanners are indeed over. Once among the most influential events for the industry, disappointing attendance kills off the Seybold Seminars. Seybold also published a much read newsletter. 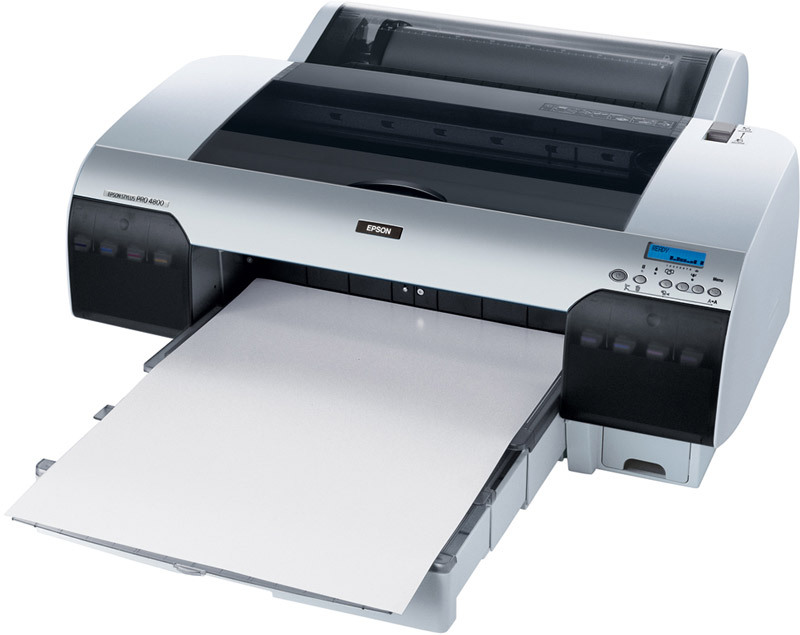 Epson launches its K3 UltraChrome inks and matching Stylus Pro printers. Below is an image of the oversize A3-size Stylus Pro 4800. 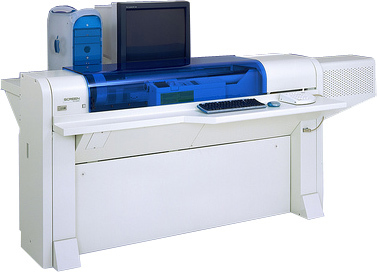 EFI acquires VUTEk and enters the wide format inkjet market. Quark introduces a logo (left) which is widely criticized for resembling too many other designs, including that of the Scottish Arts Council. Within 6 months, they switch to another design (right) which I think looks very retro chique. 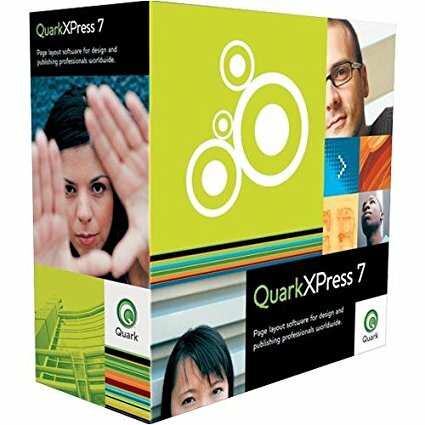 QuarkXpress 7 is a significant upgrade that shows that Quark can still innovate its flagship product. A poster designed by German artist Heinz Schulz-Neudamm for the sci-fi movie ‘Metropolis’ is sold at auction for $690,000. That is the highest price ever paid for a poster. The 1000 Kronor bill of the Faroese Islands is the banknote of the year. Proxima Nova bridges the gap between classic sans serif typefaces like Helvetica and geometric fonts like Futura. It is designed by Mark Simonson. Pope Benedict XVI succeeds Pope John Paul II. A Danish newspaper print controversial drawings of Muhammad. The cartoonist receives death threads. An earthquake kills about 80,000 people in Kashmir. French surgeons carry out the first human face transplant. The Superjumbo jet aircraft Airbus A380 makes its first flight.